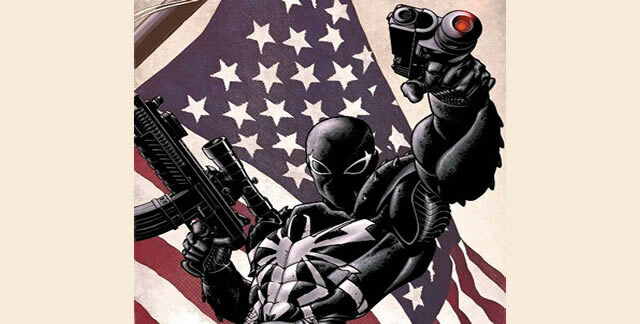 An Ongoing Feature Counting Down the Top 7 Story Arcs of Flash Thompson’s Venom series in honor of it’s recent cancellation. Your list is pretty great! I could definitely see mine going that way I would have included Mania if the arc was finished because I’ve really enjoyed it so far. That said I never want to see it end because I’ve really enjoyed the series so far.